Attention Teen and Adult writers and artists, join our monthly literary and art salon. 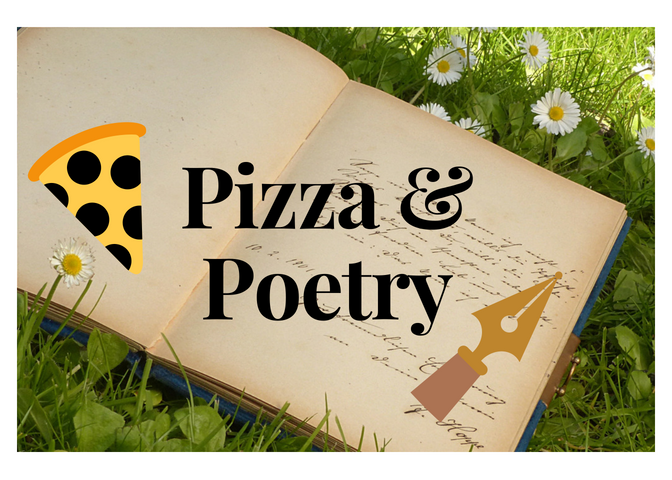 Enjoy pizza with friends while you share your poetry, prose or visual arts. Let's make a safe space to let our creative spirits shine. Come to share and enjoy. Ask your peers for positive feedback and constructive criticism. Registration is not required, but it helps us know how much pizza to order! Plus you will get a reminder email and or phone call.